The Hollywood Reporter has brought word that Danai Gurira (Black Panther), the acclaimed star who has portrayed Michonne on the AMC apocalypse series The Walking Dead since the second season, will be exiting the series after seven seasons. 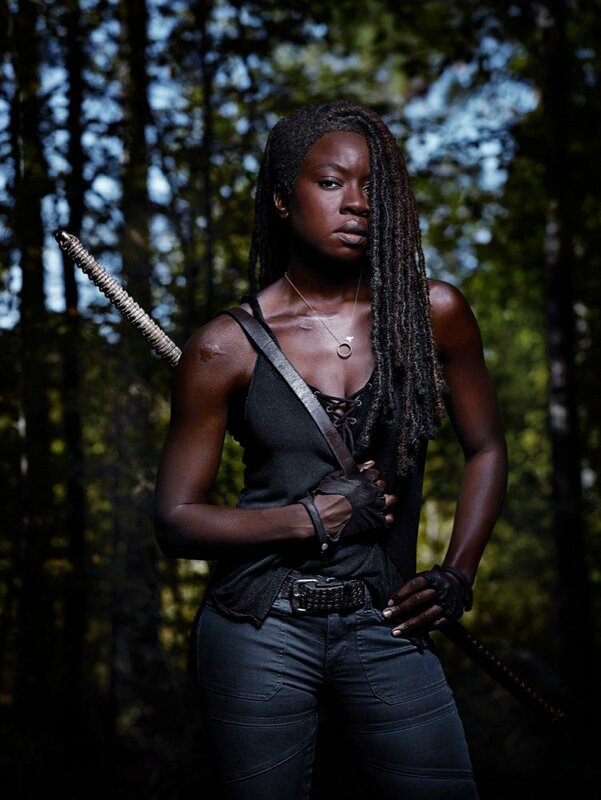 Gurira has signed a new deal to appear in a more limited capacity for the recently ordered tenth season, reportedly set only to appear in a handful of episodes before exiting one of the network’s flagship franchises and transitioning to the upcoming trilogy movie spin-offs featuring Andrew Lincoln in the lead role as Rick Grimes. The 40-year-old actress’ character has been romantically linked with Grimes since season six. The series stars Norman Reedus (Blade II), Gurira (Black Panther, Avengers: Infinity War), Melissa McBride, Alanna Masterson, Josh McDermitt, Christian Serratos, Seth Gilliam, Ross Marquand, Austin Amelio, Tom Payne, Khary Payton, and Jeffrey Dean Morgan. 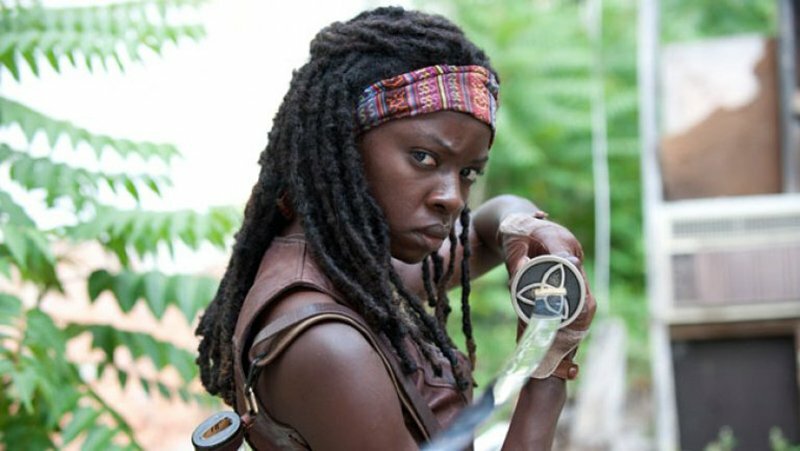 The post Danai Gurira Announces The Walking Dead Exit appeared first on ComingSoon.net.